A regenerating ultimate eye care ritual which offers a fascinating youthful gaze as after a medical spa visit, withouth experiencing the inconveniences of an intensive treatment. 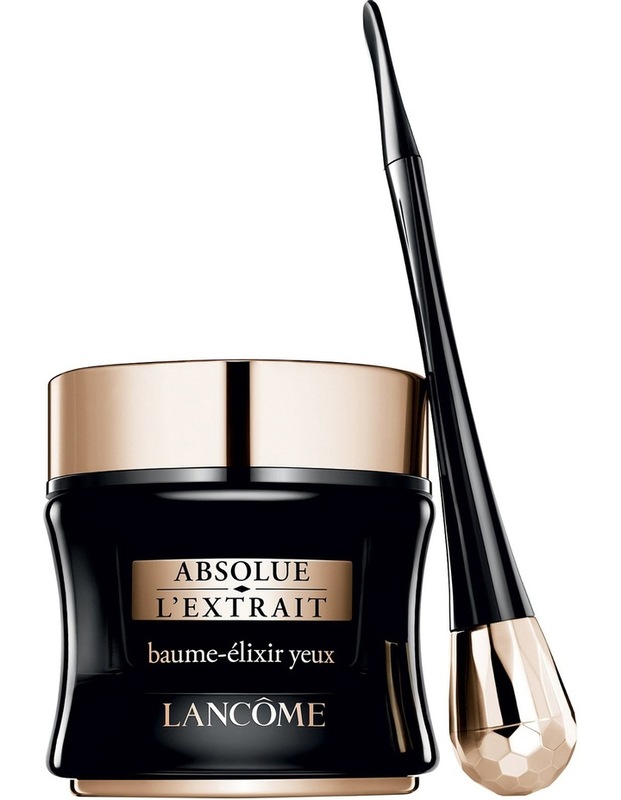 - The ultra-sensorial rengenerating balm-elixir unfolds upon application, transforming the whole eye area to appear revived as after long hours of sleep. - An exclusive massaging tool was specially created to replace the tapping eye gesture to amplify the effect of the eye care - Apply the intensly regenerating eye mask once a week to instantly boost the regenerating effect of the balm-elixir.